If you're interested in more than two programs or aren't sure which program to select, just choose the most relevant and we can discuss your options with you. I am interested in another program. I understand that George Mason University will use my information to contact me about enrollment opportunities. 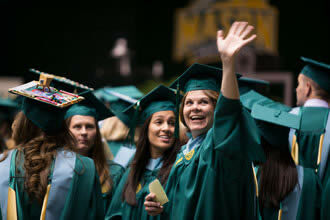 George Mason University does not sell personal information to third party organizations.